Home»Childcare»Want to study childcare? The industry needs you! The childcare industry is huge, and guess what? It’s still growing! 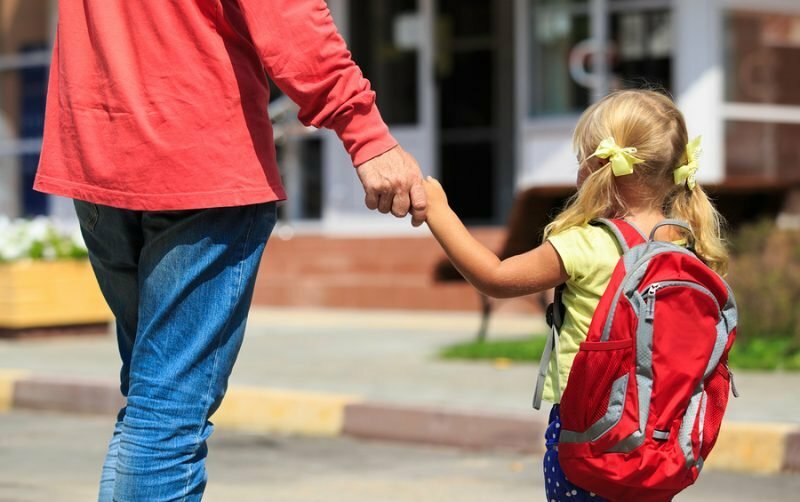 Parents rely on these services to not only look after their children during the working week, but also play an integral role in their development. The earliest years of a child’s life are their most influential, paving the way for their ascent into adolescence and adulthood. In fact, the first few years of someone’s life are more important than you might think. The industry recorded a 4.6% growth in just five years! What has fuelled growth in the childcare industry? Four major factors have affected the industry’s growth. We touch on each below. The thought of only one parent in a household working, while the other remained at home, is now considered an outdated norm. Female work participation rates have climbed over the last few decades, from about 45% in 1978 to almost 60% in 2016. Mothers want to return to the workforce, and/or families depend on two incomes to satisfy a higher cost of living. Less traditional working hours – beyond the regular 9am-5pm regime – have created a market opportunity for centres (particularly family day care centres) to offer more flexible hours of care. Somewhat similarly, people are working until later in life, meaning previously simple access to grandparents as babysitters has suddenly become more challenging. The most well-known baby boom is of course the aptly named generation of Baby Boomers (those born after WWII) and since then, the birth growth has continued. We’re in the midst of a mini baby boom! That’s right: people are having more babies and Australia’s birth rate is rising. In fact, it’s estimated that the childcare industry will surge almost 35% within the next five years thanks to this baby boom. As such, more children than ever are entering childcare for anywhere from a few months up until a few years before they enter primary school. Colliers research found that 1.2 million children attend some form of formal childcare. In 2014-15, there were approximately 4.5 million Australians aged between 0 and 14. That number is set to project to 5.9 billion by 2034-35 (that’s a 31% increase!) 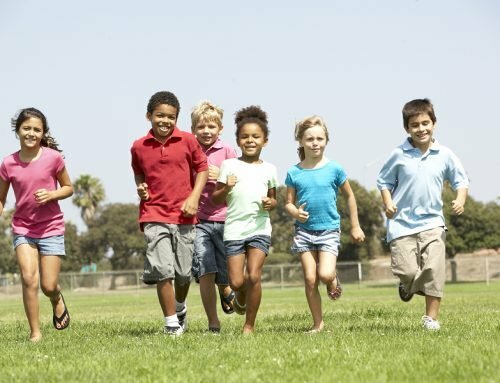 Additionally, within the next 15 years, it’s estimated that another 50,000 children between the ages of 0 and 5 will join our population. Many larger workplaces now incorporate their own childcare services within a business. 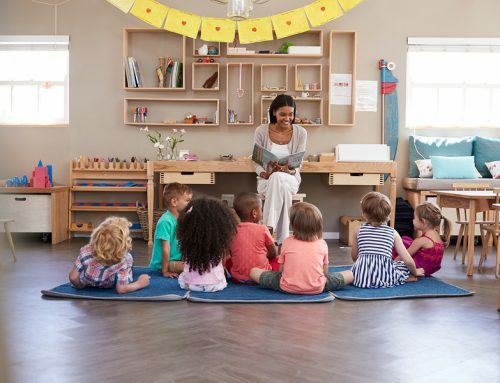 Corporate childcare has experienced rapid growth over the past few years, disrupting the market and thus further increasing the need for qualified educators. The government’s funding is designed to help encourage parents, “in particular women,” to return to the workforce. Children playing together. Toddler kid and baby play with blocks. Educational toys for preschool and kindergarten child. Little boys build pyramid toys at home or daycare. As you’d expect, along with a growing demand for national childcare services, the demand for educators has soared, too. 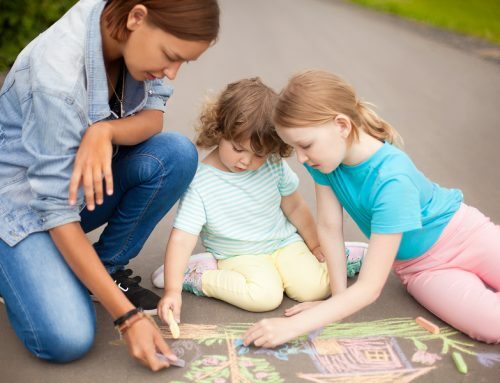 Choose the Diploma of Early Childhood Education and Care (CHC50113) if you want the added responsibility in a role like Team Leader, Centre Manager, or even Family Day Care Owner! Note that the Certificate 3 is the minimum qualification to work within this industry across Australia. Learn more about Certificate 3 here and the Diploma here. A few years ago, the Australian government made two important changes to the national childcare framework. The first was that all childcare educators now must be qualified with either the Certificate 3 or Diploma (as mentioned above), and the second was that adjustments to staff-to-child ratios would mean that centres needed to recruit more educators. Now more than ever is the right time to join this bustling industry: as educator demands rise, so too do their requirements. These changes have resulted in a quality industry, fuelled by qualified educators caring for children of all ages in approved, safe, comfortable, and happy facilities!